Is your little princess a huge Ariel fan? Then check out this Little Mermaid birthday party ideas board we have put together! We hope this board will make your job of planning Ariel birthday party a little bit easier. 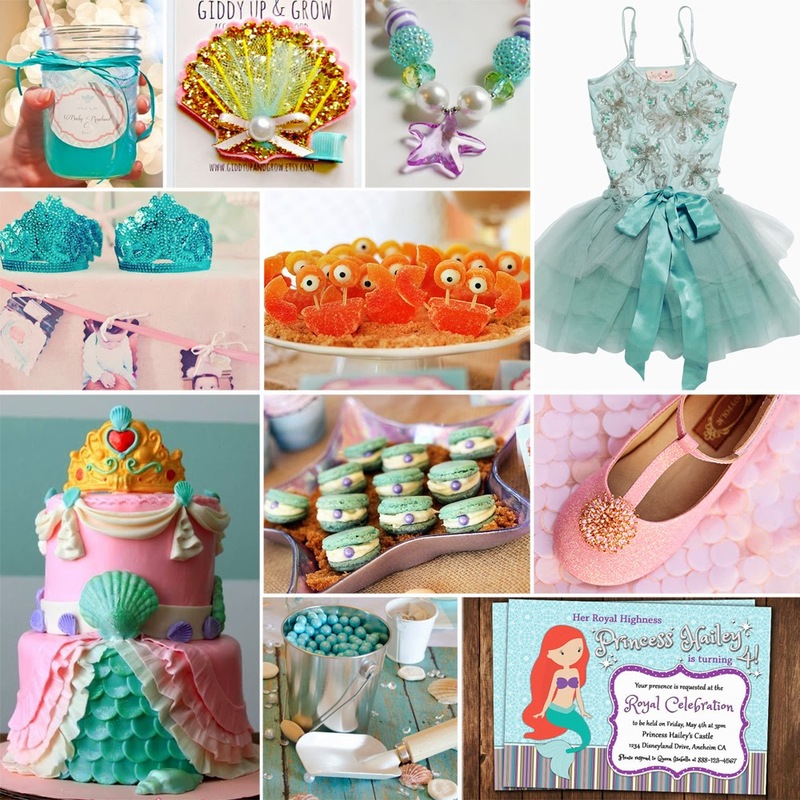 Here you will find everything you might need for the party: from Ariel-themed cute birthday girl outfit that includes Tutu Du Monde dress and Joyfolie shoes, to Ariel birthday cake, to Little Mermaid birthday party decorations. We have searched the web to find the cutest, most unique Ariel birthday party ideas. 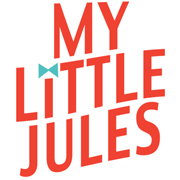 If you are interested in featured products, the links are below the picture. We love the idea of marmalade crab treats and macaroon clam treats featured in the Ariel party idea board. These will be so much fun to eat. Ariel cake we found is the work of art. After searching the web and looking through hundreds of Little Mermaid caked, we were so impressed by the elegant, striking design of this beautiful Ariel birthday cake. Finally, we would like to mention that featured seashell hair clip is by one of our most adored designer - Giddy Up and Grow. Please take a few minutes to looks through this lovely Etsy shop featuring whimsical, fun and girly hair accessories for girls. We are sure you will find something you will love! Thank you for checking out our Ariel The Little Mermaid idea board and have fun planning your little princess's next birthday party!